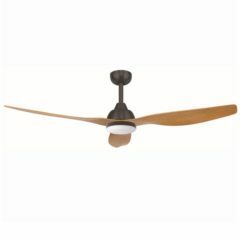 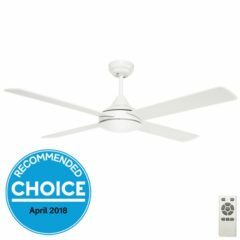 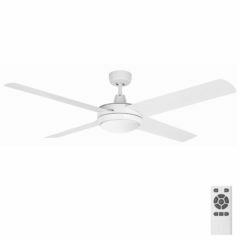 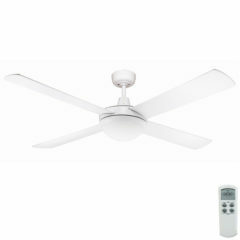 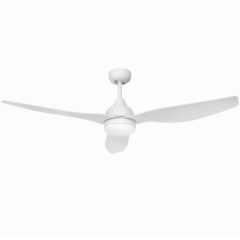 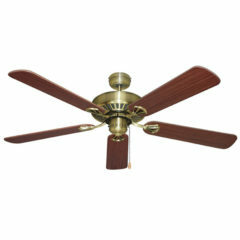 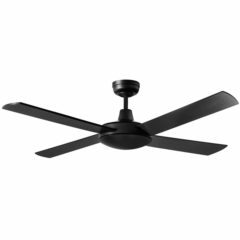 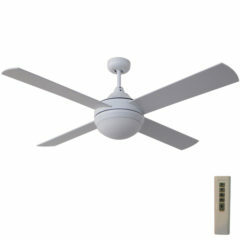 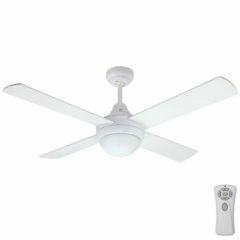 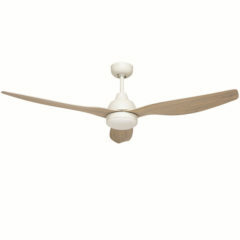 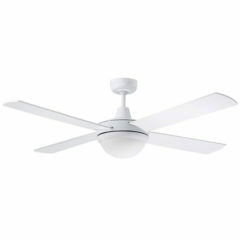 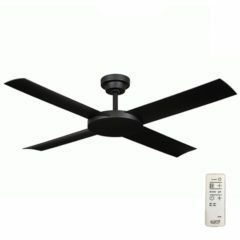 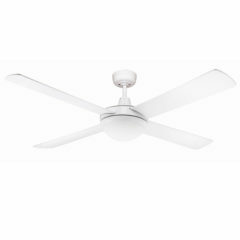 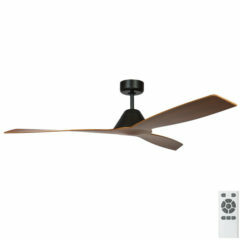 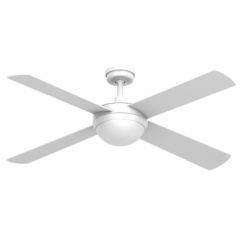 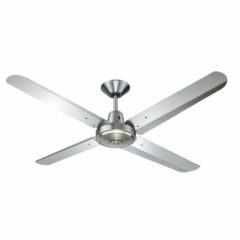 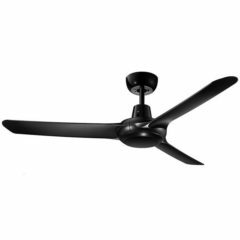 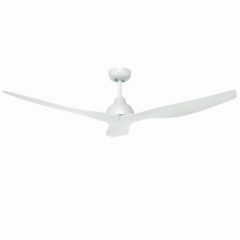 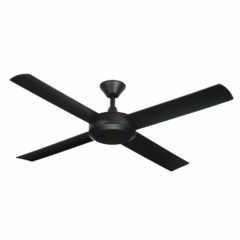 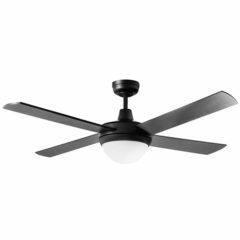 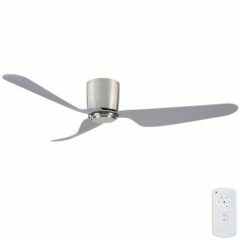 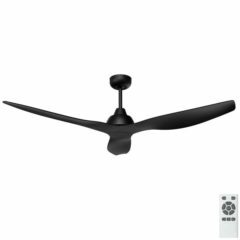 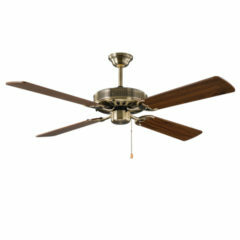 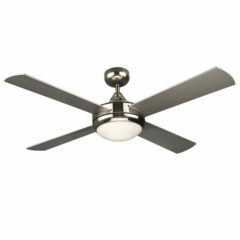 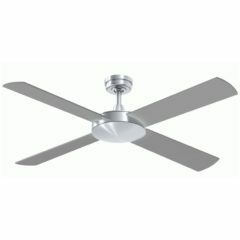 The Majestic Range is Hunter Pacific’s largest range of ceiling fans. 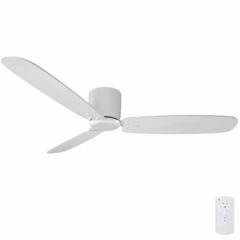 The Majestic Coolah features 4 timber blades and is pull cord operated. It is wall control (see Coolah Wall Control), light and remote control adaptable (see accessories below).